What Is Oil Field Truck Driving Like? Most oil field truck jobs involve mostly off-the-interstate driving. For those who don't want to spend every other hour stuck in the dredges of big city traffic and would vastly prefer to spend their time in agricultural and farms settings (perhaps even seeing the cattle of the neighboring farm) this may be an opportune trucking position. While most people are aware that tankers exist in force on oil fields, there are a number of other trucking jobs that are available. These jobs depend on what stage the oil field is in. If an oil field is newer, construction trucking jobs will likely be available. Someone is needed to move htat dirt, pull in all those poles and haul a vast variety of things in for the oil riggers themselves. 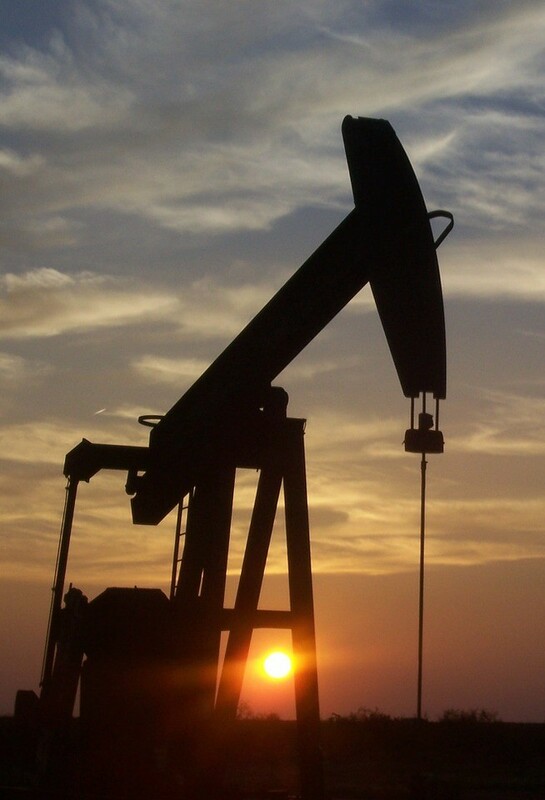 Active oil fields still require a good amount of upkeep. Companies may require truckers to come in with dirt, gravel or other materials as ruts are cut by trucks trying to get filled up. Tankers are one of the most important trucks on an oil field. You can't sell oil if you can't drive it out of the field. Crude oil is usually considered a Class-4 hazard, so one will need to be certain that their truck has the correct labeling along with a fire hazard tag. One may also need special permission in certain states to carry these items through road hazards. If trucking a large tanker full of oil up a snowy mountainside or through a tunnel, extra permission from the local department of transportation may be required. Of course, just like any trucking job, one must consider the potential risks involved with the industry. For the oil field, there were 120 injuries reported in the last study conducted by the Bureau of Labor Statistics. Schedules on the oil field are what most would call grueling. All oil fields work differently, but the typical work schedule is three weeks on duty and three weeks off duty. Drivers in this field often see little rest and must establish a healthy work-life balance. Though most people feel that the pay is certainly worth the effort, it cannot be overstated that most oil field workers are worked from daylight to dark until they drop. The work is difficult, but for people with the energy to keep up it is incredibly lucrative. While at the oil field, one may be given private quarters or find themselves bunking up with fellow drivers. On some remote oil fields that are only being used briefly, some truckers are stuck in their sleeper cabs since oil companies will not put up dormitories on “quickie properties.” Drivers should inquire about accommodations before getting to the job. During off time, some companies may ask that truckers stay "on call" for emergencies. These emergencies can be anything from a massive increase in oil output, to someone suddenly quitting in the midst of getting filled up and ready to go. Usually if one is pulled from an on-call roster, they are given an additional wage for your time and effort. Working an oil field may be difficult for newer drivers who are still learning the ins and outs of driving a larger vehicle, along with dealing with life on the road. It's certainly not impossible to go straight from CDL school to an oil field, but many veteran drivers suggest against it. For the most part, it's better to take a few weeks or months doing typical "over the road" type driving to get a "feel" for the business before finding oneself knee deep in oil muck. For driver who decide to to head straight to the oil fields, they ought to examine them before signing up for a job. Through this one gets a good idea of how much room the trucks have to work around, how the workers on the field do things, and a good, general sense of how things work. Most oil fields don't mind someone coming to watch so long as they are professional and polite, with prior notice that you intend to work for them and want to see a typical day in the life. Of all the trucking jobs on the road today, oil field work is probably one of the best paying jobs available. Devoted employees can see upwards of $60,000 in their first year on the job with the ability to increase those earnings quickly as they stay on over the years. Additional pay bonuses are often offered to those willing to work long hours, odd shifts, or to stay on call for longer periods. Oil field truck driving jobs are an explosively expanding business, one built on serious labor, time and effort. It's also one that can quickly pay off. With the bonus that most trucking companies love a former oil field truck driver, it's hard to go wrong picking one of these very numerous trucking jobs.